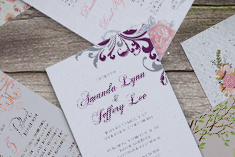 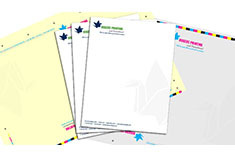 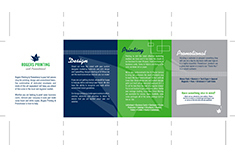 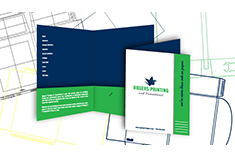 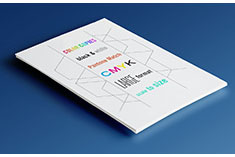 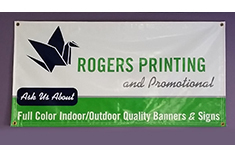 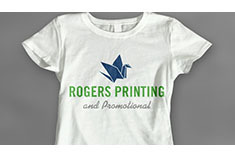 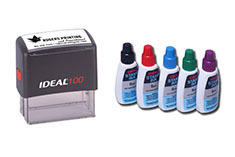 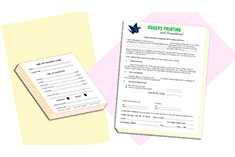 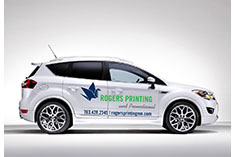 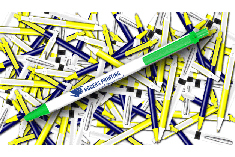 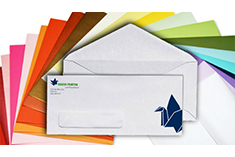 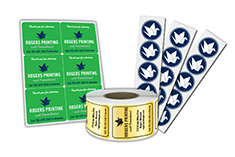 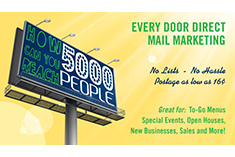 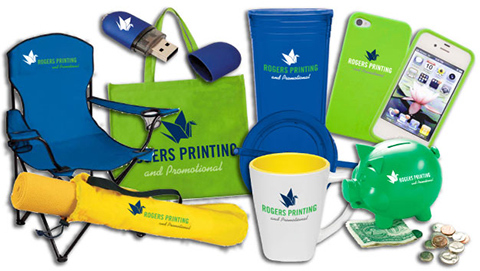 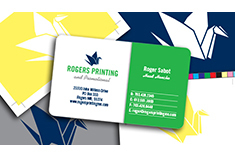 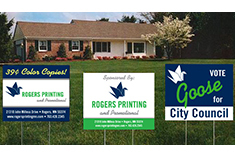 Rogers Printing and Promotional is your one stop shop for business and announcement envelopes. 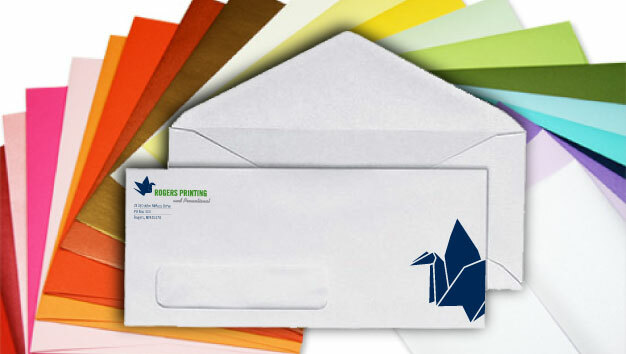 We have all shapes and sizes, self sticking, security, window, and a variety of colors including metallic envelopes perfect for invitations! 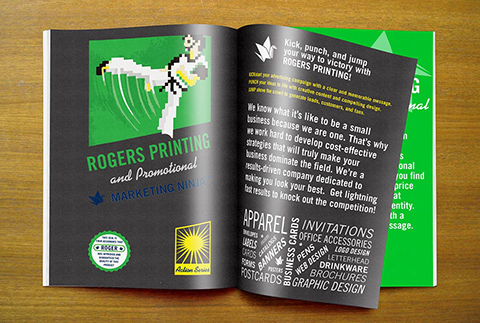 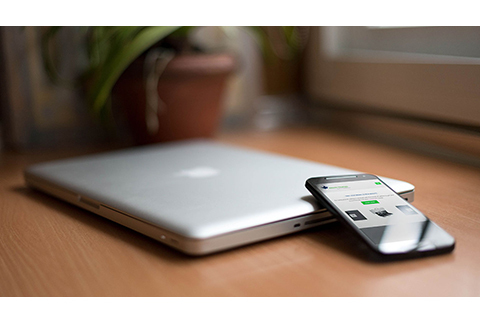 We have digital or press options for printing, and we’re more than happy to help with any indicia needed.